Christmas Eve is so close, the clatter of Santa and his reindeer on the rooftop is almost audible. While the holiday season is a time for cheer, there is a very scary, yet completely preventable, downside to the holidays — increases in fatal car accidents and arrests for DUIs. Considering such grave consequences, it is a bit of mystery of why more people don’t talk about the excellent safe driving services that give drivers convenient and affordable ways to avoid getting behind the wheel and driving. Whether for yourself, friends, or family, no one should ever get behind the wheel after drinking. This list includes various South Florida companies that give people under the influence a great alternative to driving. Book a certified driver for your car for round trips or one way trips. App users must have a membership. The membership fee is $20 per month. Drivers operate on Sunday-Wednesday from 5 a.m. – 1 a.m. and Thursday-Saturday from 5 a.m. – 2 a.m. For more information visit pages.myredcap.com/what-is-redcap or download their app. Areas: Greater Miami area including Miami, Kendall, Doral, Brickell, South Beach, Coral Gables, Aventura and Weston. Designated Elite Drivers will drive drivers safely in their car from their location to their home. Try to request 2 hours before the service is needed. Visit designatedelitedrivers.com. Once their team arrives to your location, you hand them the keys and they drive your car, you and your friends to your final destination. Rates start at $10 for the pick-up fee and then $2 per mile. Tips are welcomed, but not required. Pick-up fees for active duty military personnel with valid I.D. For more information visit designatedtampa.com. 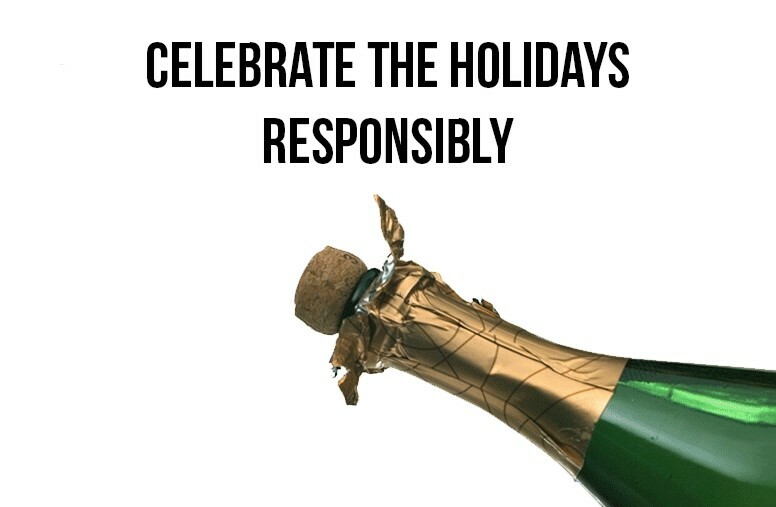 Just remember, celebrate as hard as you want — just don’t drive.